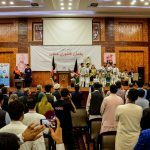 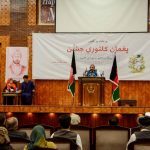 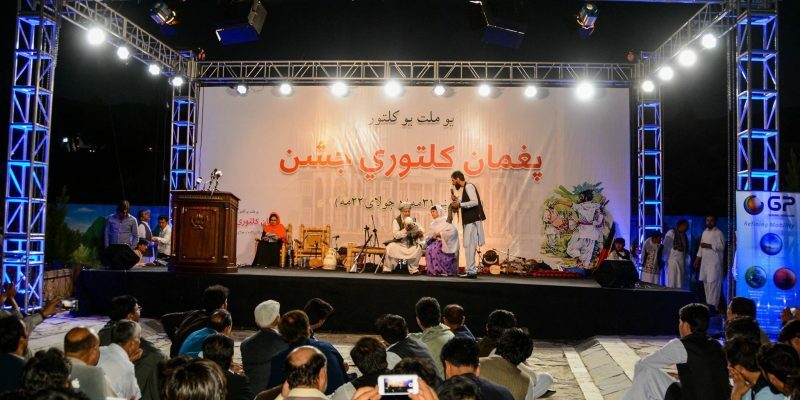 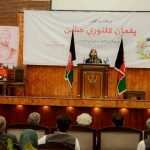 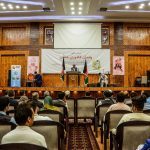 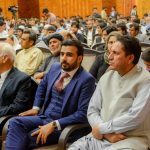 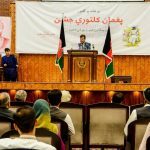 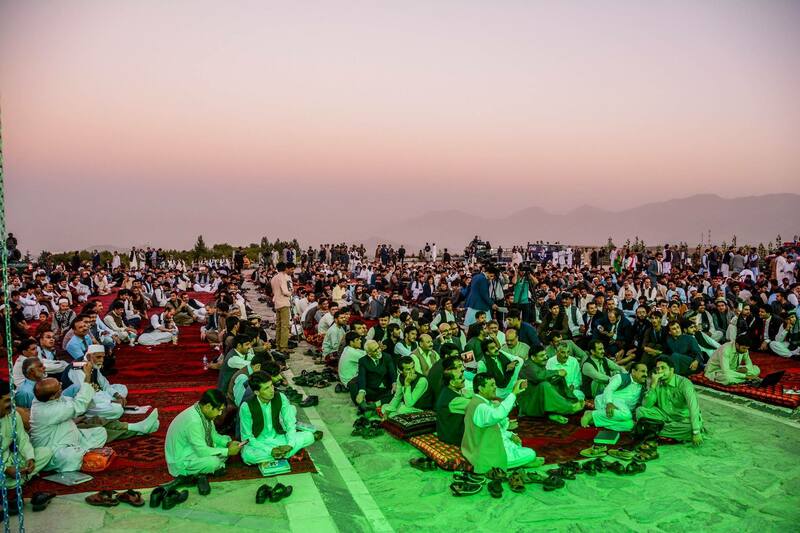 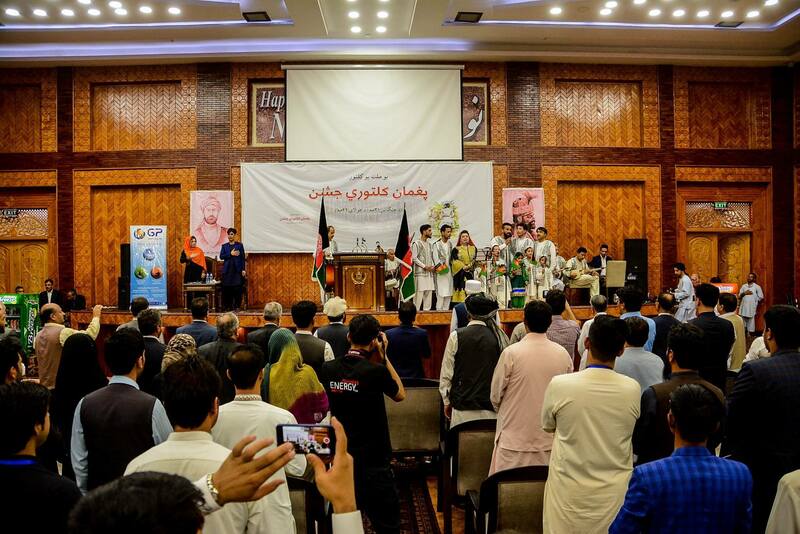 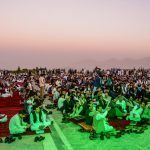 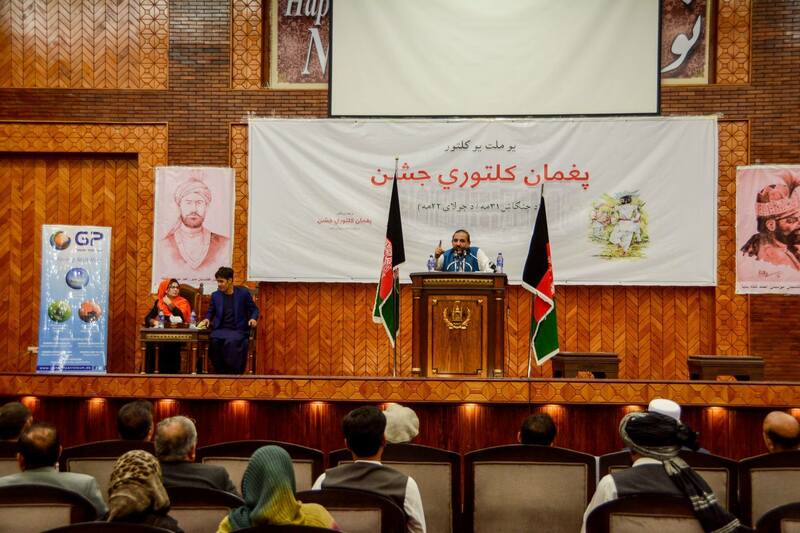 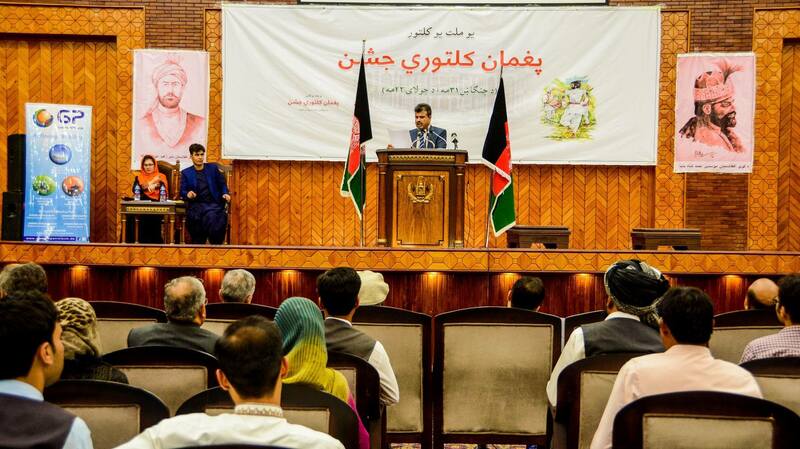 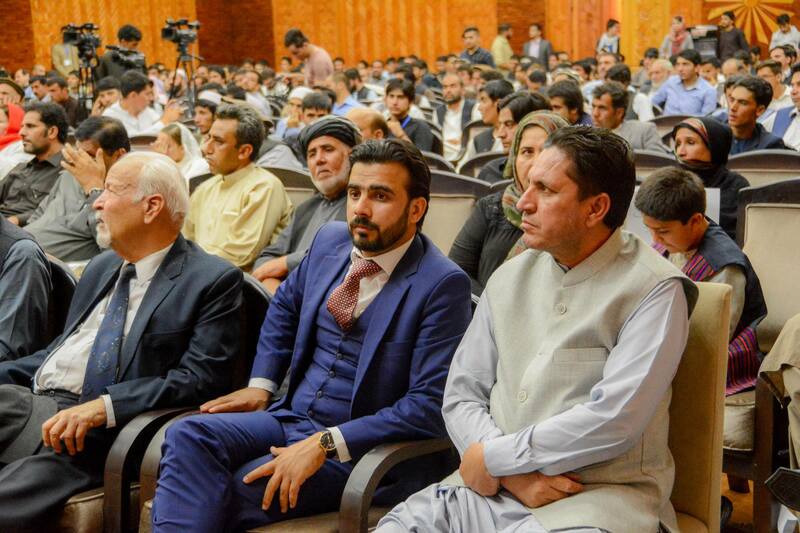 General Petroleum, Afghanistan sponsor Culture and Literature event in Afghanistan. 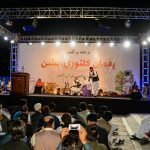 Number of literary and culture expert participated in this evening including social activist, government official, and people from KP and FATA. 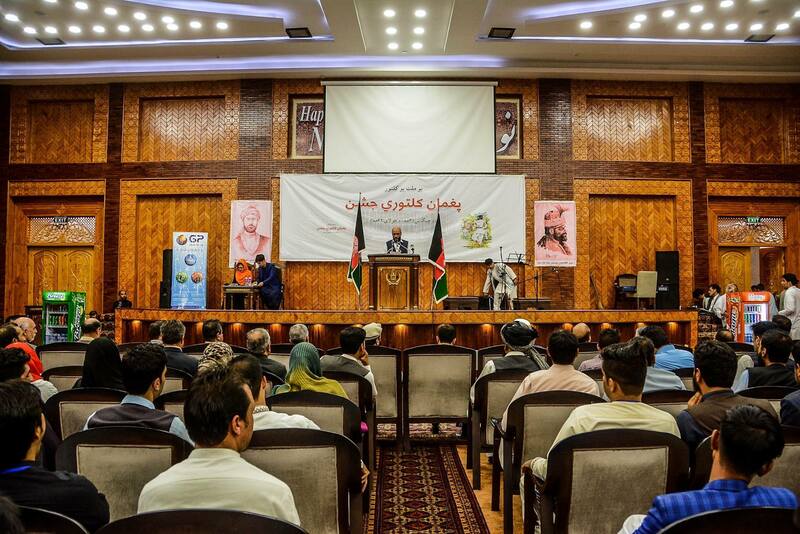 This event was organized by Ministry of Culture and Literature, Ministry of Ministry of Borders and Tribal Affairs, Afghan Culture and Wolesi Jirga representatives, Khushal Think Forum. 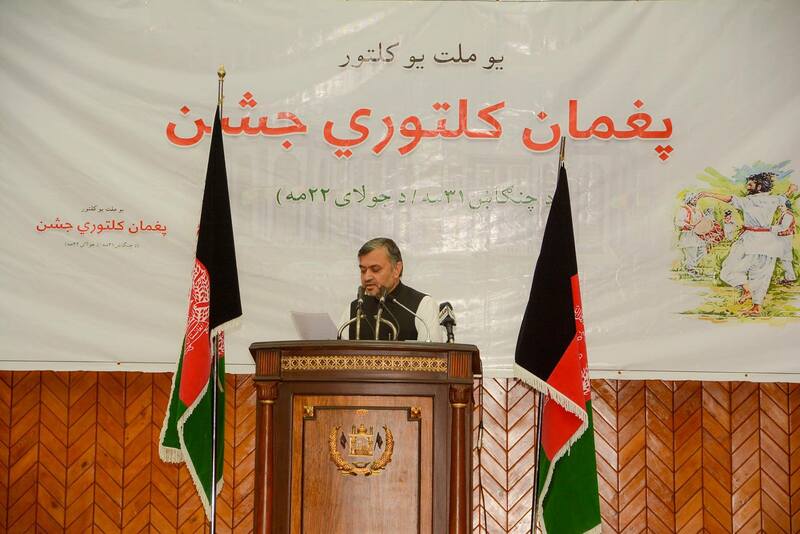 Event lead, Mr. Rehman Rodwal, appreciated General Petroleum efforts and financial support. 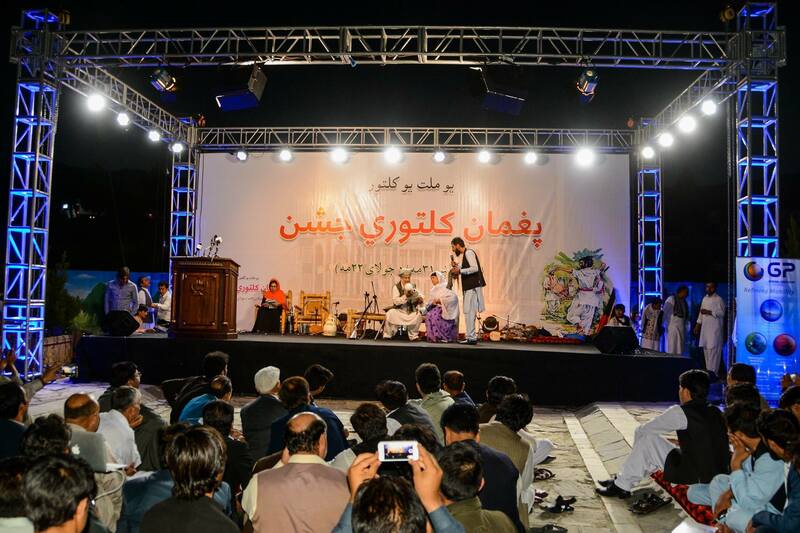 All the participants cheers and whistled and enjoyed the literary discussion, poetry, and traditional music and Attan. 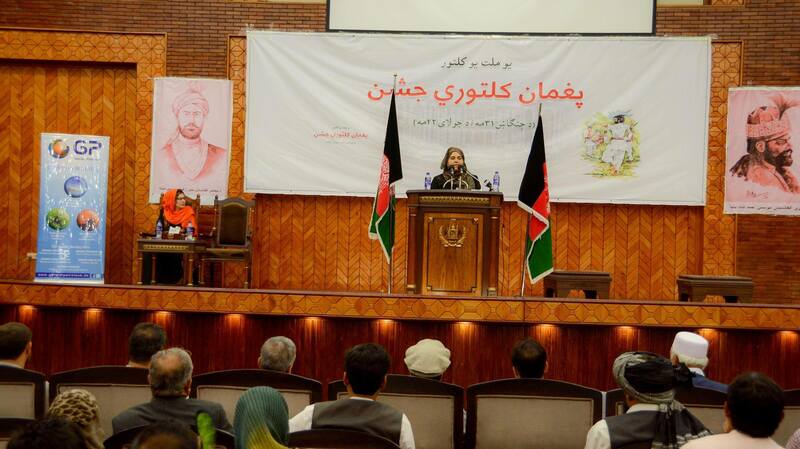 All participants appreciated the showed commitment to work for peace, and culture promotions in the region. 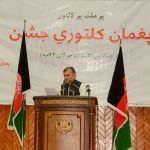 Speaking with media Managing Director of GP Mr. Habib Khan said that, “Promotion of culture and, literature for both male and female is vital, we will continue our support.